Have you ever spoken to someone who made you feel like you were the only person in the world at that moment? Who seemed truly engaged and interested in every word that came out of your mouth? How did that make you feel? Important? Understood? This is the power of deep listening. 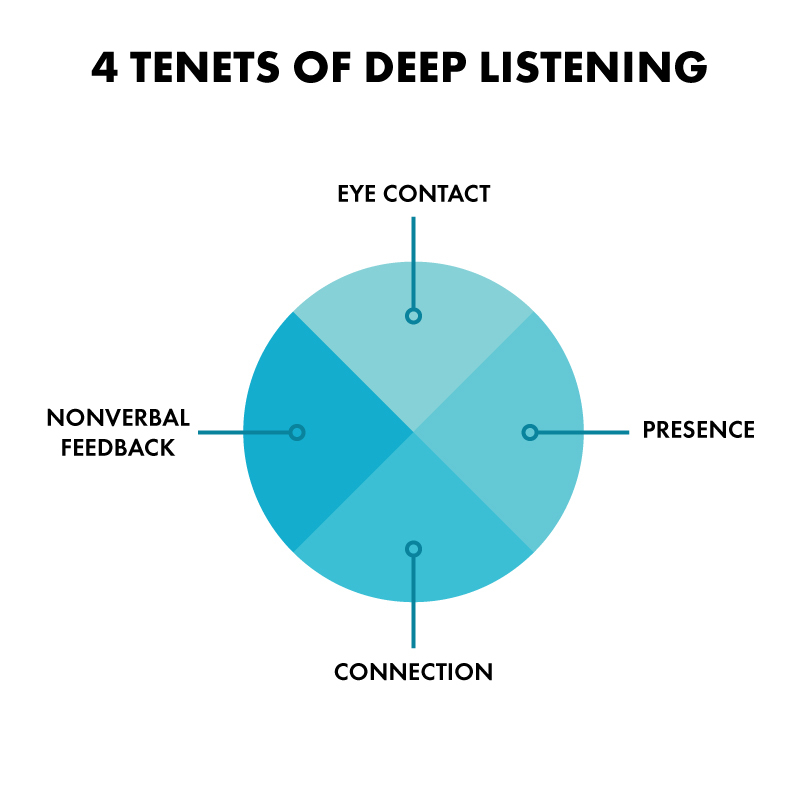 Deep listening is more than a valuable social habit; it is a transformative communication tool. 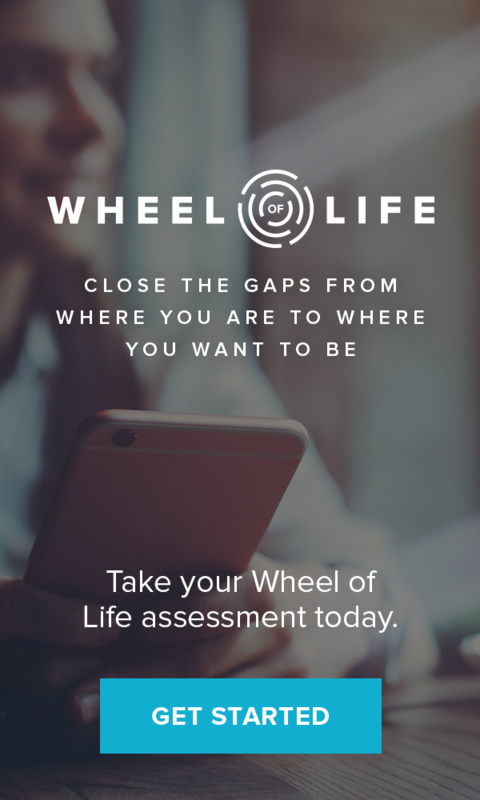 With deep listening, you are not only allowing yourself the time and space to fully absorb what your conversation partner is saying, you can actually encourage him or her to to feel heard and to speak more openly and honestly. And this is a key step in developing rapport with someone.